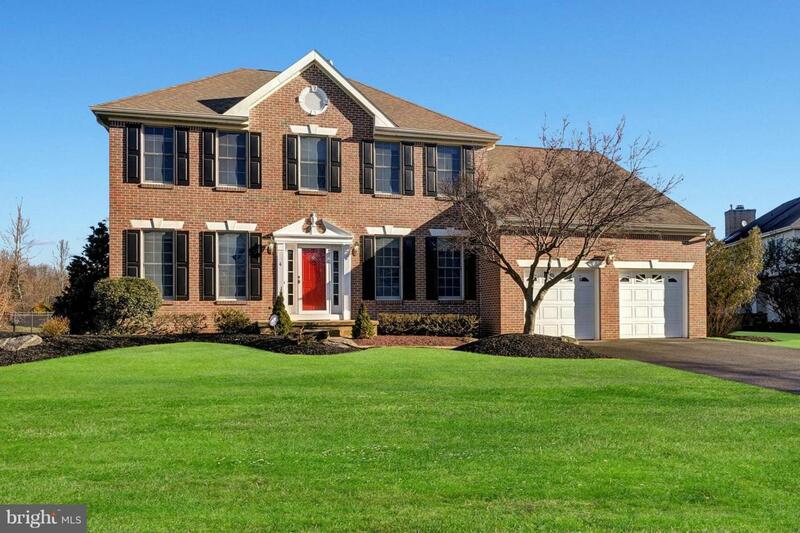 You'll love this stunning 2 story Brick Colonial located in the prestigious community of Hunters Run. 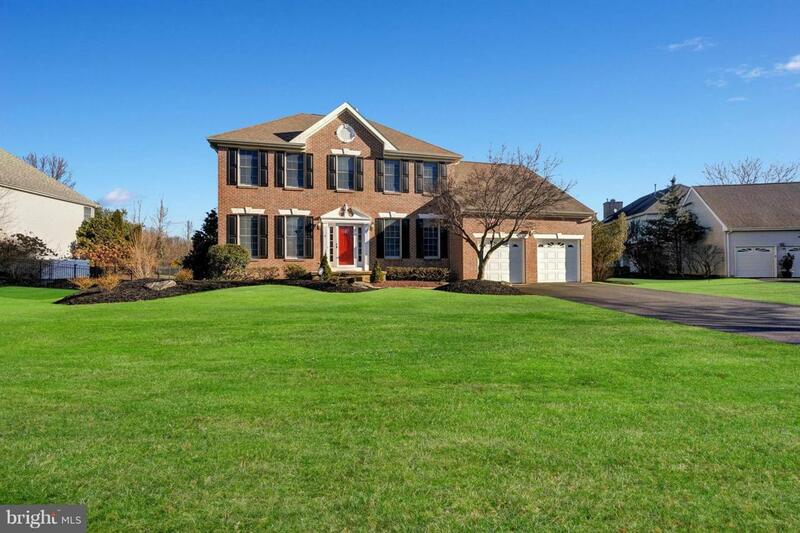 This 4 bedroom , 2 1/2 bath impeccable home has a 2 car garage giving you 2700 square feet of spacious elegance. 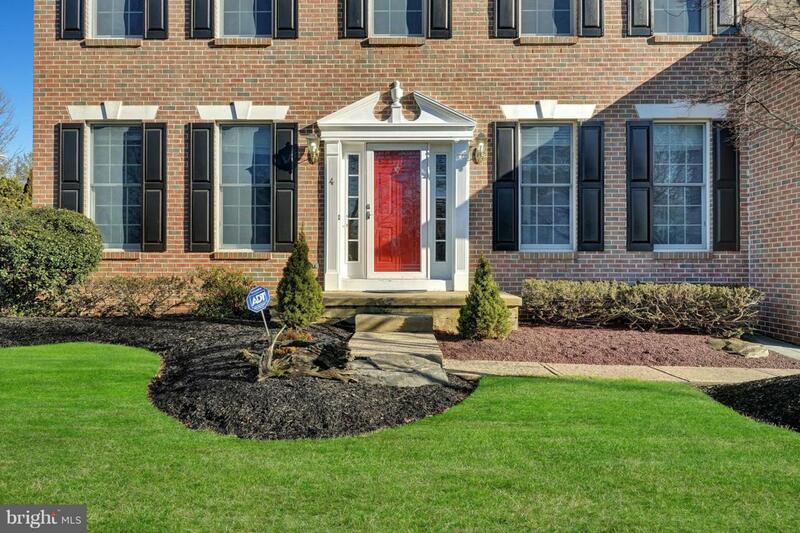 Walk through the red door into a 2 story foyer with natural hardwood flrs. Updated modern Kitchen with Quartz counter tops and newly tiled floor. Step down into the vaulted Family Rm and imagine cuddling up by the cozy fireplace. Recent updates include: Fresh paint, new carpeting throughout, new stone counter top, and whole house generator. 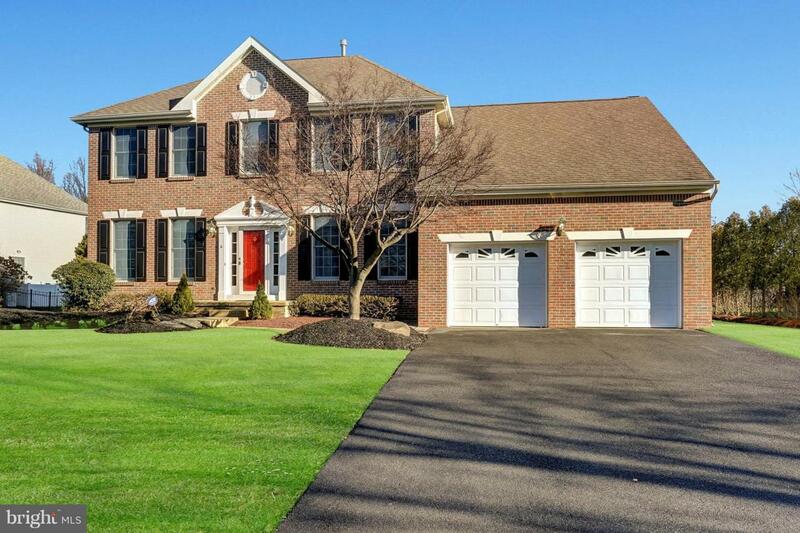 Professionally manicured landscape with sprinkler system All situated in a convenient neighborhood with outstanding schools close to Princeton Junction train station, Quaker Bridge Mall, turnpike, and Route 1. Be the First to view!